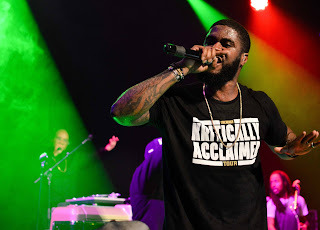 iqoproductionz: 15 Songs You Should Hear By Big K.R.I.T. 15 Songs You Should Hear By Big K.R.I.T. 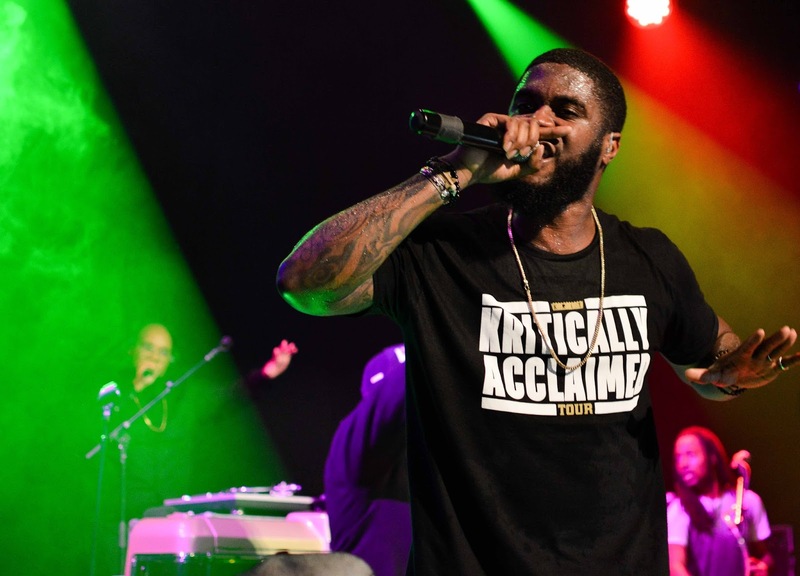 15 Songs You Should Hear By: Big K.R.I.T.